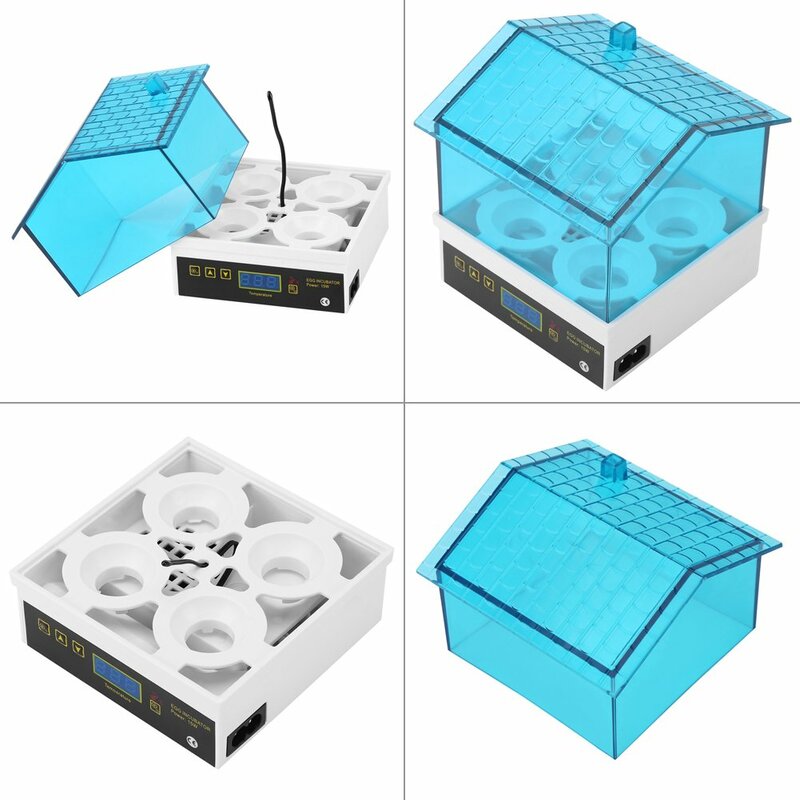 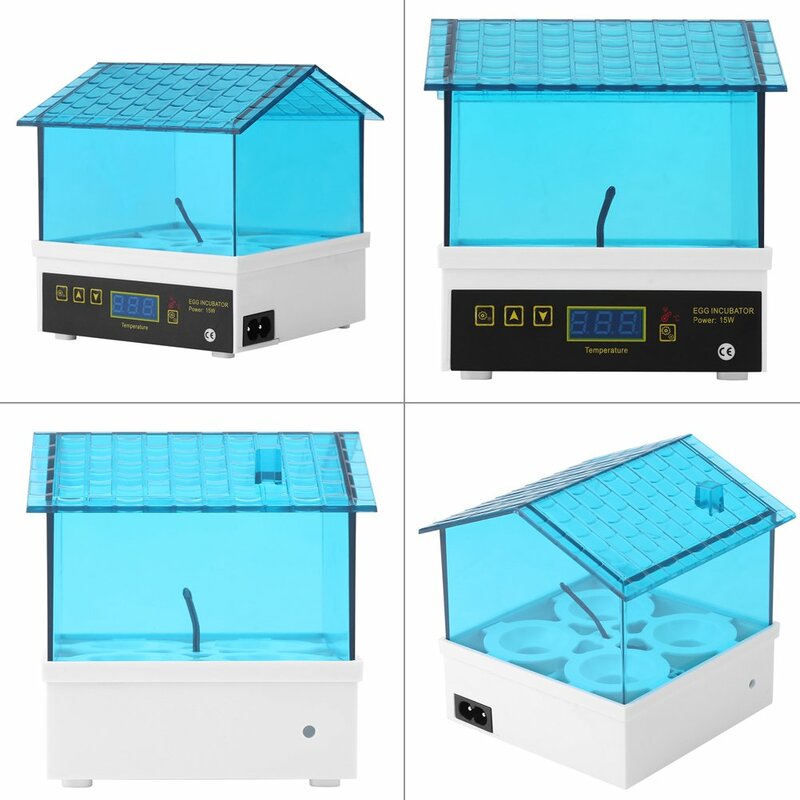 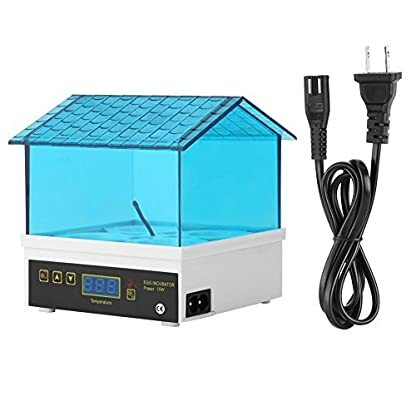 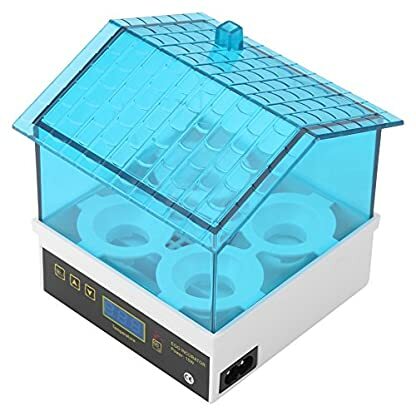 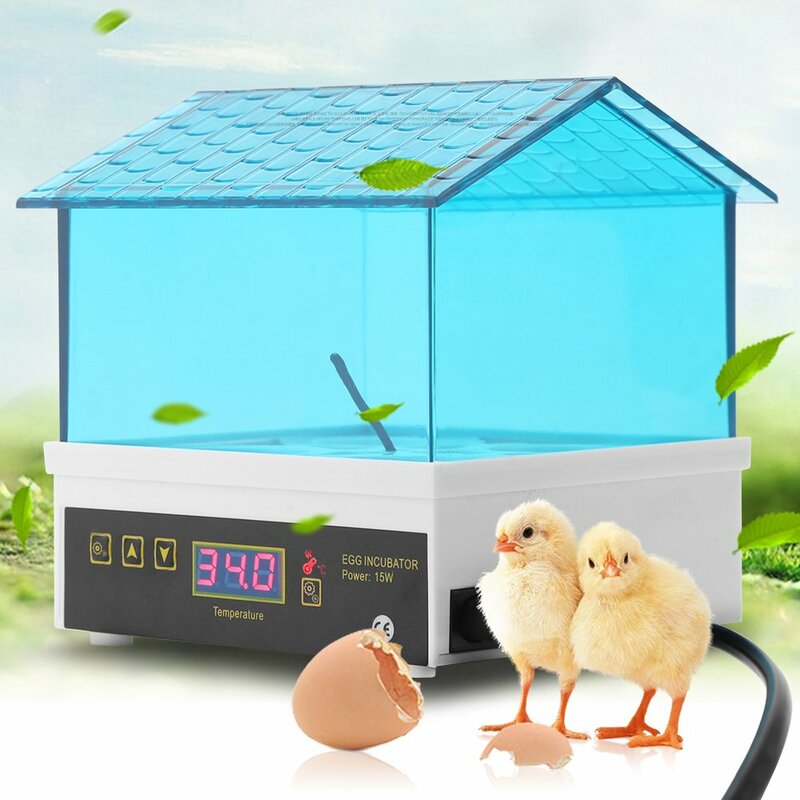 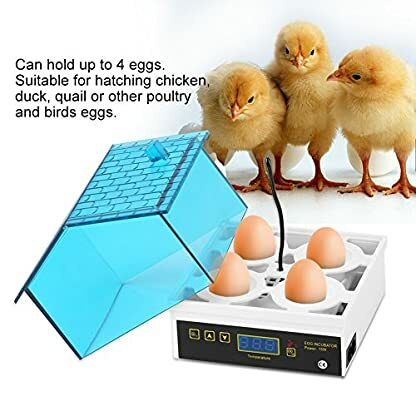 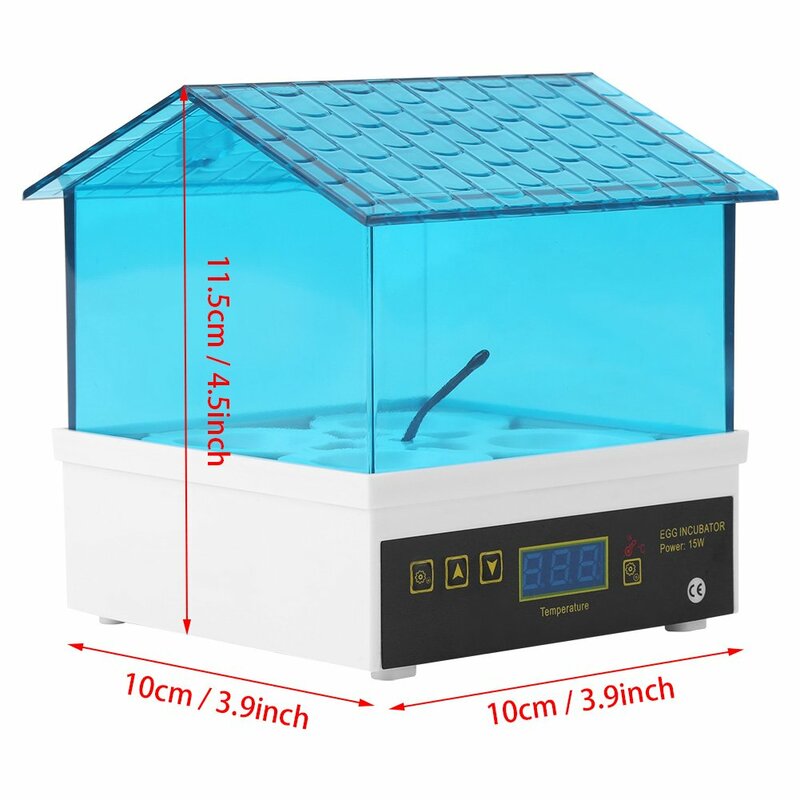 Our Automatic 4 Egg Incubator is made of high quality material, which has long service life and eco-friendly. 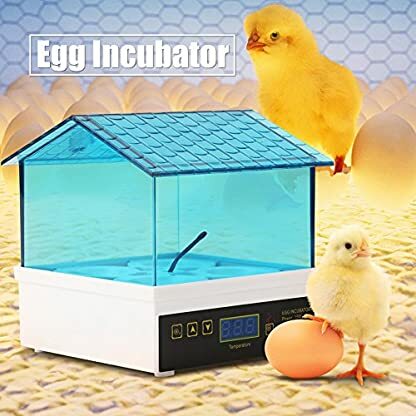 Clear window surrounding the eggs enable you to see the entire incubation process without interrupting. 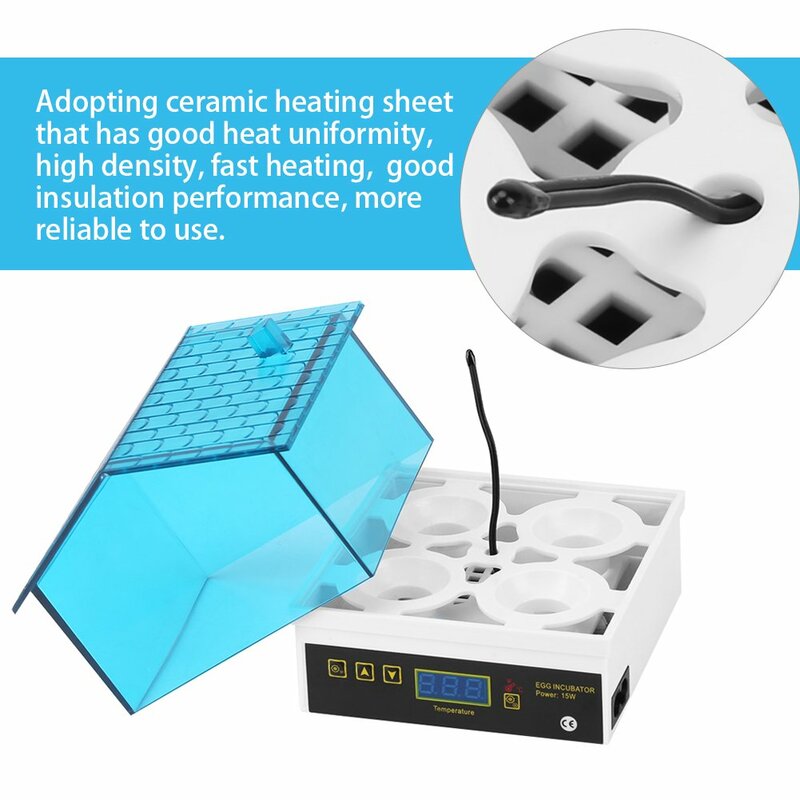 Low noise and low power consumption.